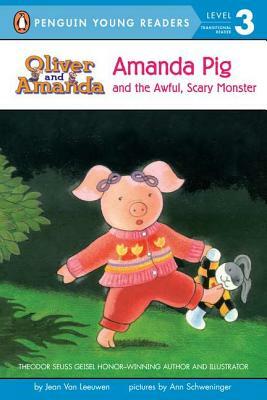 Poor Amanda Pig! She's never going to get any sleep with all of the monsters in her room. Or maybe there are no such things as monsters. One thing's for sure, though: Amanda is going to have to be a big girl if she wants the monsters to go away for good.